Melissa Swanson started Fibro Warriors~Living Life Facebook page in September of 2012. 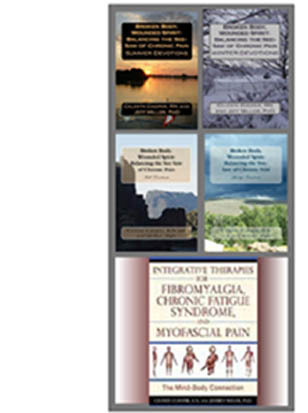 In her quest for understanding and supporting fibromyalgia, she joined various online groups and Facebook pages. Quickly she learned how important it is to be able to talk with others who have been there/done that! More importantly, she believes in sharing information from verified credible sources. Fibromyalgia is real. 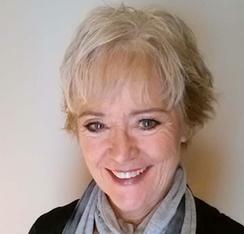 Melissa also believes in the value of surrounding one's self with positive people in order to create an environment for healthy coping and energy conservation. My "Fibro Team” consists of my Rheumatologist, Neurologist, primary care provider, Acupuncturist, Chiropractor, Psychologist, a pain management doctor, and a wonderful, positive support group. 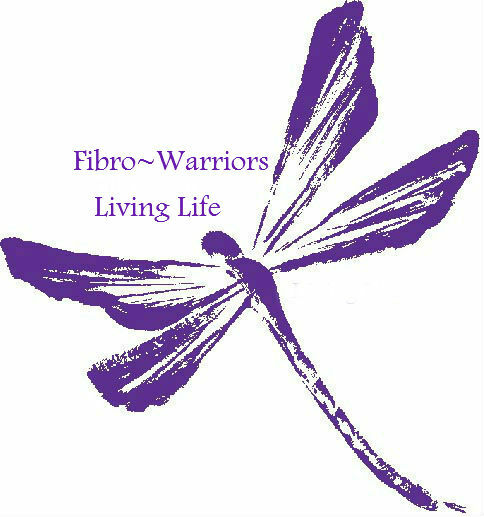 Fibro Warriors ~ Living Life strives to help others living life with "Fibromyalgia." We have made it our mission to tell other Fibromites that they can still live their lives. effective sidekick as you tackle the root of your problem. can only let you overcome it. In case adequate hydration is nott maintained the body may also respond in a different manner.